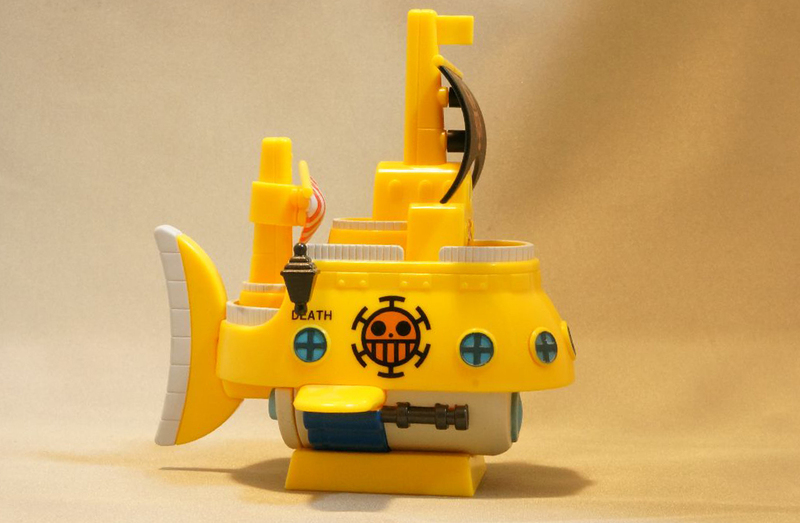 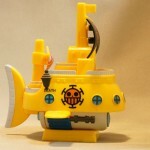 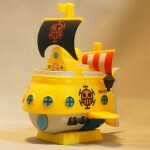 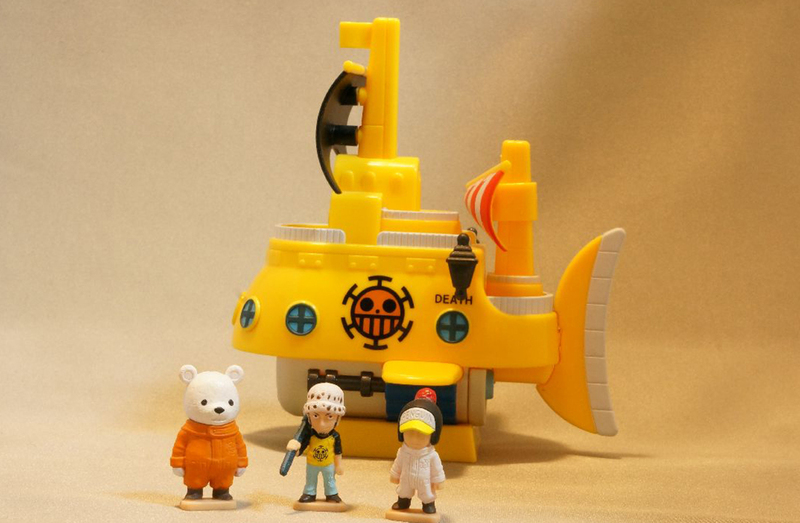 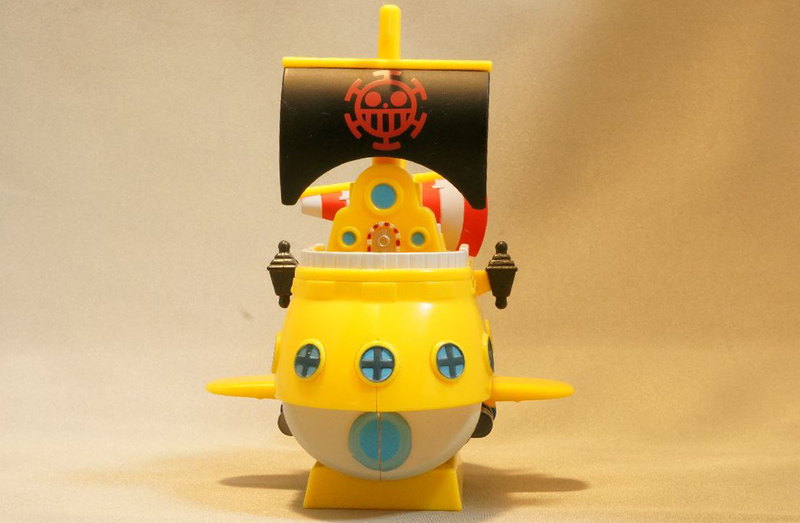 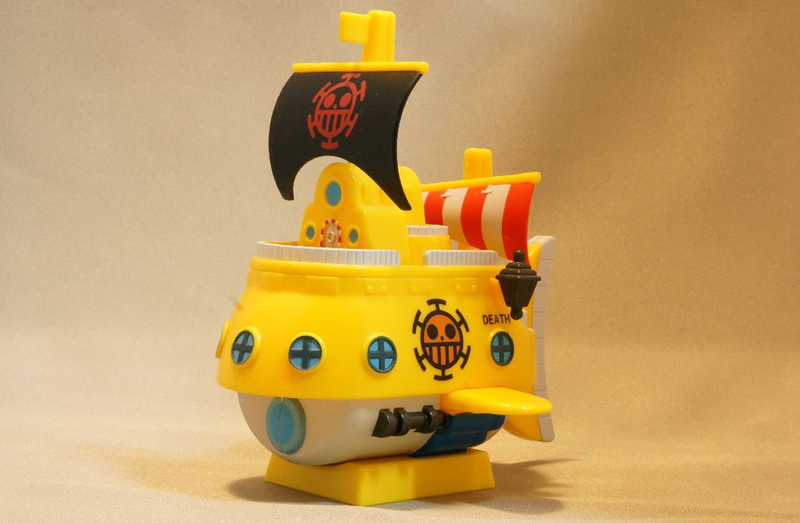 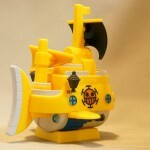 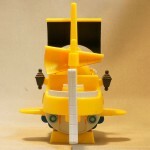 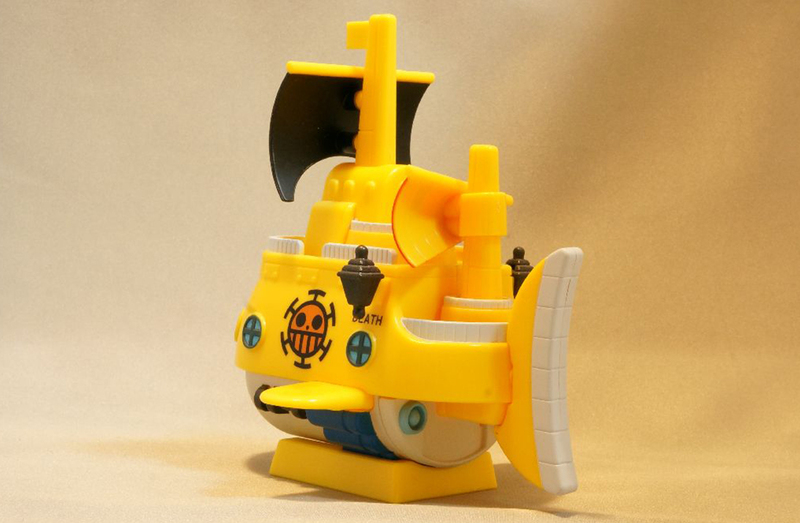 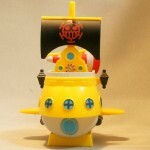 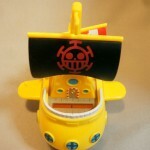 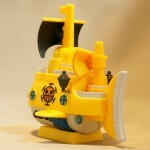 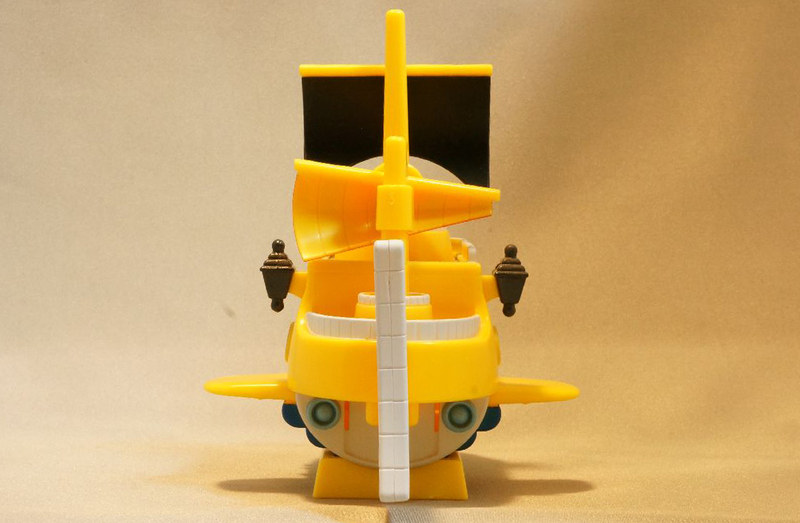 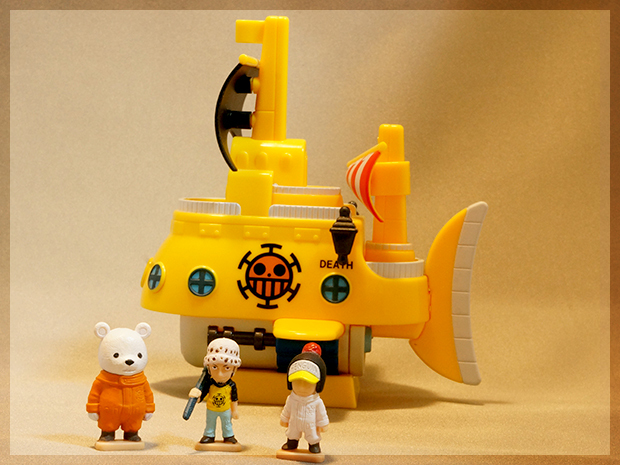 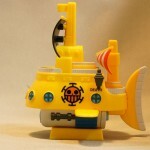 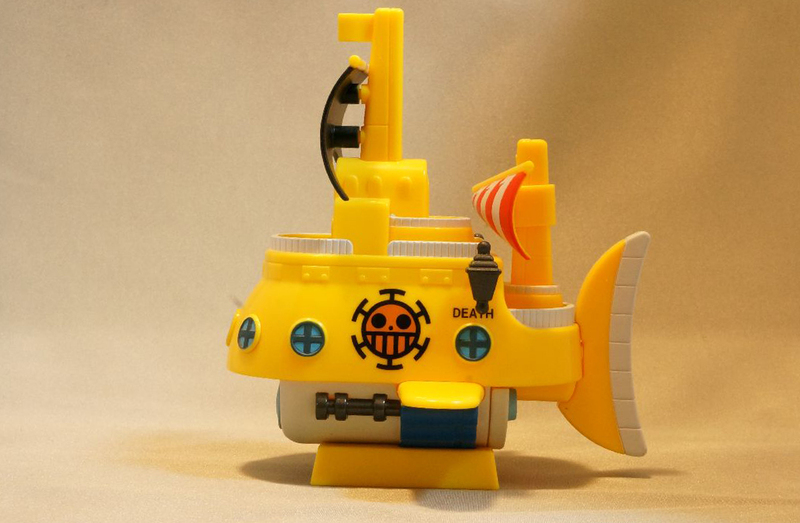 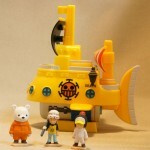 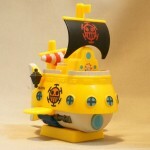 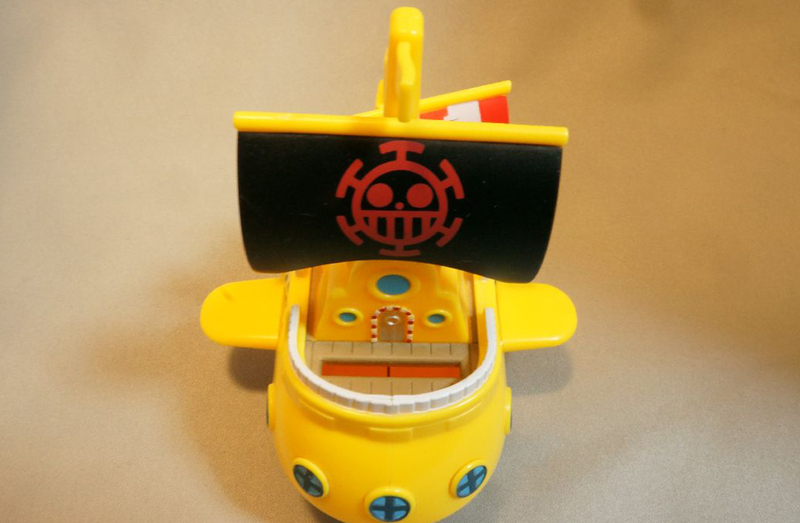 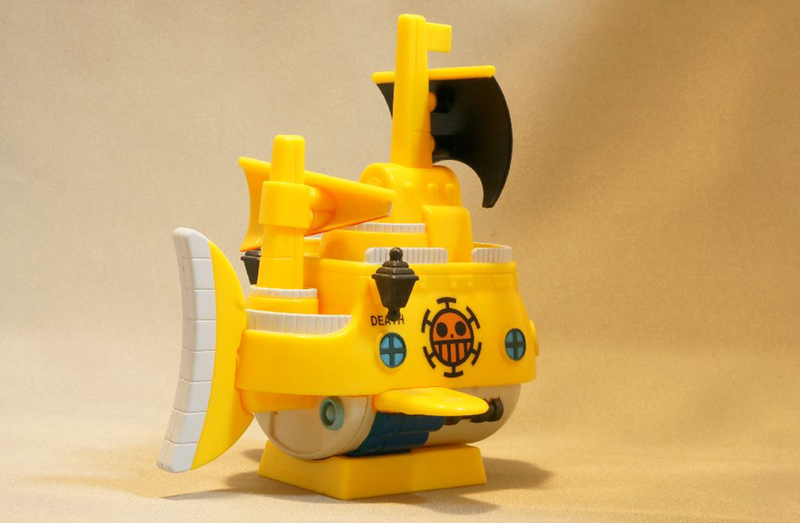 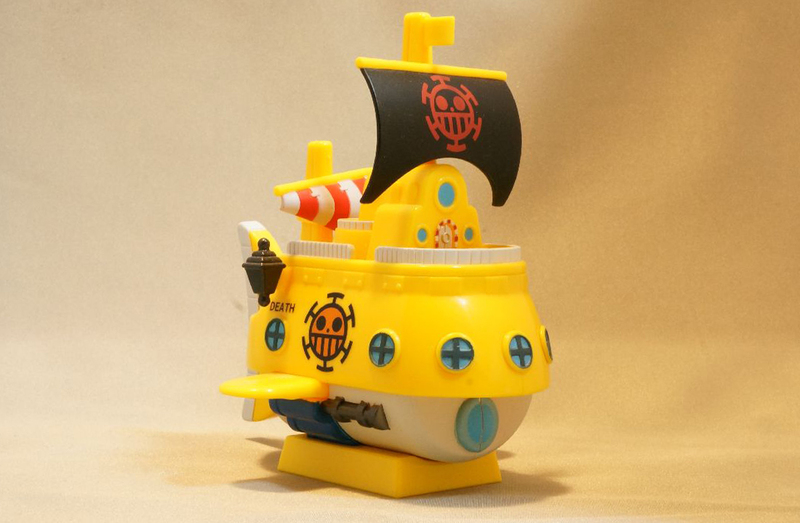 This is a piggy bank in the shape of Trafalgar Law’s submarine from the Chara Bank – The Pirate Ship Series. 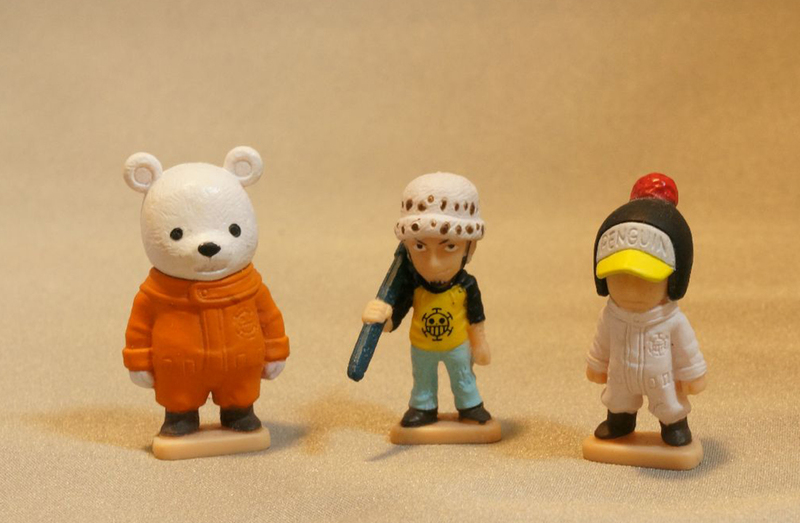 The set includes Trafalgar Law, Bepo and Penguin. 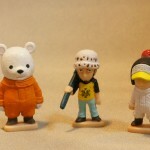 Looking for Chara Bank – Trafalgar Law?